The Hellenic American Leadership Council (HALC), one of the most influential Greek American organizations and the one that led the effort to block the transfer of F-35 fighter jets to Turkey, has praised the signing into law of the John S. McCain National Defense Authorization Act for Fiscal Year 2019 (NDAA) which in part halts the transfer of F-35s to an increasingly unstable and unreliable Turkish government. 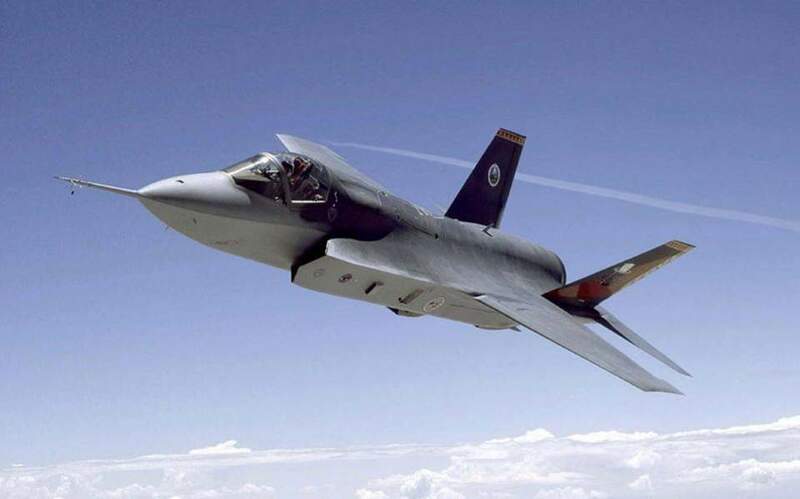 “The language included in the NDAA barring the transfer of F-35s to Turkey is but the first step in a long-overdue reassessment of the US-Turkey relationship,” said HALC Executive Director Endy Zemenides. The 2019 NDAA, signed into law by President Donald Trump today, prohibits the delivery of F-35s to Turkey until the Department of Defense produces a report on the “overall strategic relationship with Turkey” and Turkey’s intended purchase of the Russian-made S-400 long-range air-defense system. HALC, along with allied advocacy organizations and foreign policy experts, has long sounded the alarm over the transfer of F-35 technology to Turkey’s authoritarian regime, a regime which has engaged in provocative and belligerent behavior towards Greece, Cyprus and Israel, has actively undermined US anti-terrorism efforts in the region, and has engaged in hostage diplomacy by unjustifiably detaining American and Greek citizens. The passage of these provisions in the NDAA is a major success for HALC’s members who have rallied over the past several months to block the transfer of F-35s to Turkey. In partnership with the Armenian National Committee of America and In Defense of Christians, HALC members across the country contacted Congress urging lawmakers to hold Turkey accountable and prevent the transfer of F-35s at a time when Turkey has made clear its intention to continue to act against the interests of the United States, NATO and its allies. HALC is extraordinarily appreciative of the leadership shown by those in the Senate and House who worked tirelessly to draw attention to this issue and to ensure that the language barring the transfer of F-35s to Turkey was included in the final NDAA. Specially, HALC thanks Senators Chris Van Hollen (D-MD), Thom Tillis (R-NC), Jean Shaheen (D-NH) and James Lankford (R-OK), as well as Representatives John Sarbanes (D-MD), Gus Bilirakis (R-FL), David Cicilline (D-RI) and Adam Smith (D-WA) for their steadfast commitment to this issue and to security in the region.